Looking for Genuine MINI Parts? 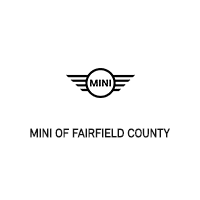 MINI of Fairfield County is your top source for MINI Parts & Accessories. Crafted specifically for your MINI, original MINI Parts are engineered to keep your MINI running like the corner craving machine it’s meant to be.